What is a Keogh Plan? How can I execute a Keogh IRA transfer? What are the rules of a Keogh Plan? The answer to these questions and more information is provided here. We get these kinds of questions every day from people trying to put their retirement back on track. 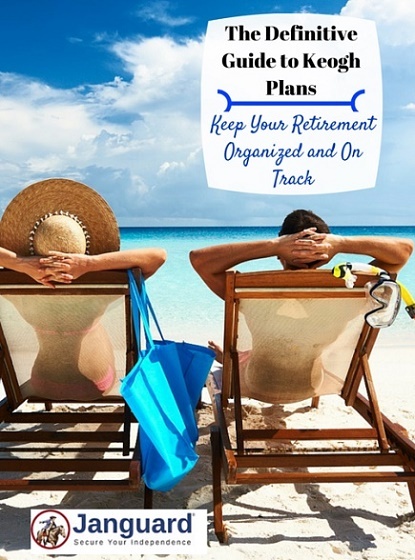 Taking advantage of a Keogh plan may be one of the best retirement moves you can make. What Is a Keogh Plan? 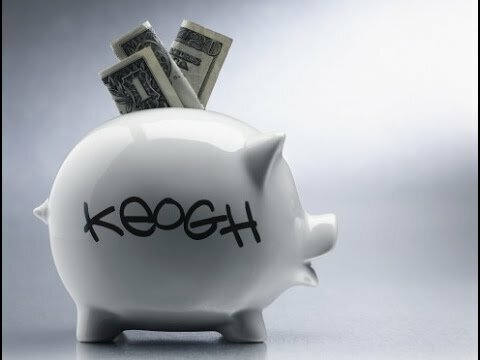 The Keogh Plan is an employer-sponsored retirement account available to any size business, be it one person or hundreds of employees. The Keogh Plan is meant to cover one or more “self-employed” individuals. It is considered a “qualified retirement plan” subject to certain rules in the Internal Revenue Code. The term Keogh Plan (also known as an HR10 Plan) arose in reference to U.S. Representative Eugene Keogh of New York, who sponsored the legislation in House Bill 10 in 1962. What Are The Rules of a Keogh IRA? The Keogh Plan is an excellent tax deferral tool for small businesses such as single member LLCs and partnerships because of the tax deductible contribution by the employer. However, the plan must be established (although not necessarily funded) prior to the end of the tax year for which a contribution is made. The Keogh Plan allows the employer more flexibility in plan design than a SEP IRA or SIMPLE IRA. For example, the Keogh Plan may require covered or eligible employees to be at least age 21 and have worked for the employer for at least two years. Thus, the SEP IRA may cover more employees than a profit sharing plan adopted by the employer. There may be legal ways in which the employer can provide more contributions to key employees. These plan design features are very complex and are usually handled by the plan’s official administrator. The contribution limits for a Keogh can be considerable. The limit per employee in any year is the lesser of 25% of compensation or $52,000 (adjusted annually for inflation). If the business or self employed individual does not have income for a tax year, they can make no contribution for themselves. However, the business may make deductible contributions on behalf of the employees. There are also rules with respect to the vesting of benefits, taxation of distributions, participant loans, allowable IRA investments and prohibited transactions. There can be significant costs in establishing and operating the plan. In many cases, there is also an annual reporting requirement (Form 5500) to be filed with the IRS and Department of Labor. The Keogh Plan, like all qualified retirement plans, can be complex and fraught with pitfalls, hence the reason so many investors eventually transfer those plans into self-directed IRA plans. If you are an employee and active participant in a Keogh Plan, you do not have the right to transfer your account. Some Keogh Plans allow each participant to select his/her own investments, but transfers and rollovers are only allowed upon a distributive event, such as death, disability, retirement or separation from service. Termination of the plan by the employer would also open up to you the possibility of transforming the account into a self-directed IRA. 1. Obtain the paperwork from the Plan Administrator of the Keogh Plan relating to the distribution of your Keogh Plan balance. The Plan Administrator may refer you to the financial institution that is trustee or custodian of the plan for the necessary paperwork. You need to complete the distribution request form and return it to the Plan Administrator or trustee. The distribution request form will ask if you want to take the payout directly or have it transferred. We recommend the latter because it makes things easier on you at tax time. Be sure to have all pertinent information about your new IRA custodian (i.e., trustee name, address, account number, etc.) handy when completing the distribution request form. 2. If you wish to do a direct 401k rollover or trustee-to-trustee transfer, you will need to set up an IRA account with your chosen provider. To establish an account you will encounter paperwork that will likely include an account application, beneficiary designation form and an account transfer form. The account application form will ask for standard personal information. It may ask questions relating to your financial sophistication and relationship to financial institutions or holdings in a publicly traded company. You will want to have all of your beneficiaries’ information, such as names, addresses and social security numbers. 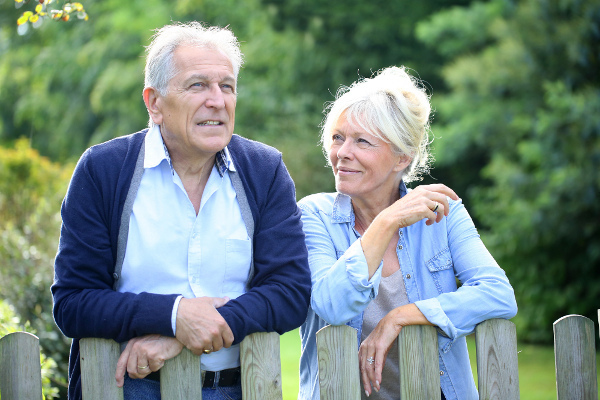 Depending on where you are establishing the new IRA and the degree of control you have over the investment in the Keogh Plan, you may be able to move your investments or assets “in kind” or you may be required to sell them and only transfer cash. It is always useful to attach a copy of the most recent statement of your Keogh Plan to the account transfer form. 3. 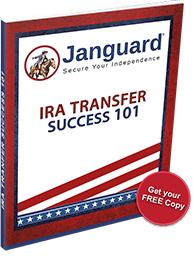 If you are transferring your Keogh Plan balance into an existing IRA, an account transfer form may be the only thing required by the IRA trustee. 4. While the IRA provider is responsible for monitoring the Keogh Plan account transfer, you should continue to monitor the progress. The Keogh Plan trustee or Plan Administrator has some latitude with respect to the timing of the distribution of account balances. Try to get an idea of the length of time for the Keogh Plan transfer to be completed. 5. Once your new self-directed IRA has been opened and funded, you can direct your new custodian as to which assets you would like to purchase. If you are the business owner and have no employees or other participants in the Keogh Plan, you could terminate the plan and transfer the assets into an IRA. You can do this via a direct transfer or by taking distribution of the account and putting some or all of the funds into a rollover IRA. If your goal is to broaden the investments in the plan, there may be other options available to you. If the current Keogh Plan has a bank or mutual fund company as trustee or custodian, you could transfer the Keogh Plan to another trustee that offers the investments you desire. Alternatively, you could replace the current trustee with yourself. This would then allow you to decide the most appropriate investments for your goals. Beware, as there may be significant additional costs in doing so, such as fees for changing the layout of your plan and hiring a new plan administrator. A Keogh Plan is a wonderful retirement strategy for a small business, a sole proprietorship or a single member LLC. The Keogh Plan provides for significant tax-deferred contributions and flexibility in investments. However, it, and all “qualified retirement plans”, have complex rules and higher operating costs than an IRA, and the control that an individual participant has over the plan is extremely limited. All investments carry risk and it is the responsibility of the investor to evaulate such factors before investing. Janguard does not offer FDIC insured investements. For a full list of risk disclosures please contact a Janguard IRA Adviser today. © Copyright 2019, Janguard, Inc. all rights reserved. and Double Your IRA in 7 Years.